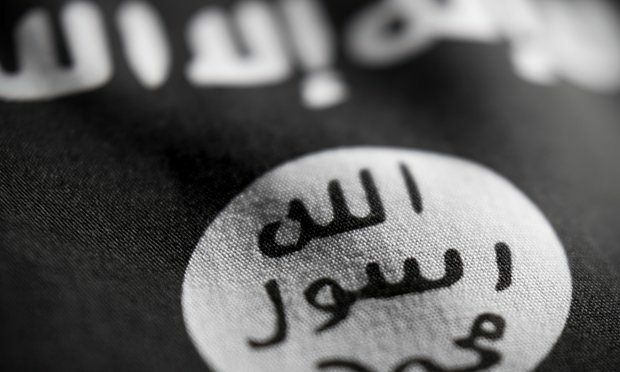 Interpol has circulated a list of 50 suspected Islamic State fighters who it believes have recently landed in Italy by boat, and may be attempting to reach other European countries. The list, obtained by the Guardian, was drafted by the general secretariat of the international police organisation. It was sent on 29 November to the Italian interior ministry, which subsequently distributed it to national anti-terrorism agencies across Europe. The suspects listed are all Tunisian nationals, some of whom were identified by officials when they landed in Italy. The document shows their first names, surnames and dates of births.